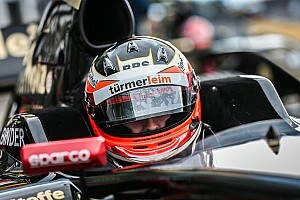 Formula V8 3.5 rookie Alex Palou was fastest in his first ever qualifying in the series, which was held in changeable conditions at the Nurburgring. 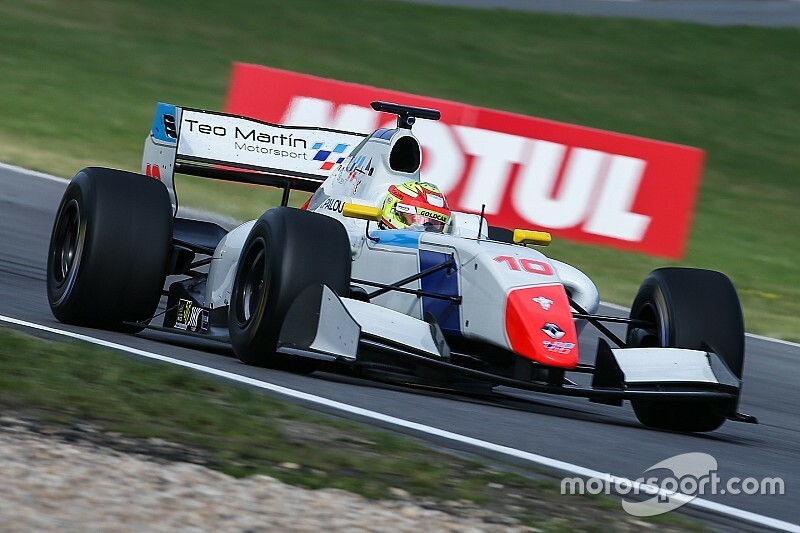 A former GP3 race winner whose main campaign in 2017 is in Japanese F3, Palou is racing for Teo Martin Motorsport this weekend in place of Nelson Mason. Palou timed his hot laps perfectly in the qualifying as isolated rain showers became heavier towards the halfway mark, rendering his time of 1m42.174s unbeatable. 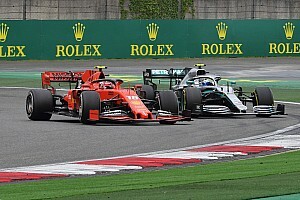 The Spaniard was more than half a second clear of championship leader Pietro Fittipaldi, whose 1m42.841s put him at the head of a six-car chain separated by just 0.326s. Third place went to Matevos Isaakyan, who was the only other driver to drop into the 1m42s. 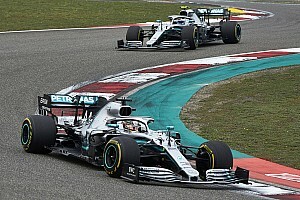 He squeezed out Force India junior Alfonso Celis, the Mexican holding a front row position for a time before losing a couple of places and the track becoming soaked. The battle for fifth and sixth was even closer as Roy Nissany did his title chances no harm by outqualifying Aragon race winner Egor Orudzhev by 0.001s. Rene Binder will have to work hard to maintain his second place in the championship as he could only qualify down in 10th – almost one second behind Lotus teammate Fittipaldi and 1.4s off pole. Not able to show the pace he showed in morning practice was Diego Menchaca, the Fortec driver qualifying eighth behind Konstantin Tereshchenko with a 1m43.404s.